According to the 2019 Farmer’s Almanac, this winter is going to be pretty cold. To combat the frigid temperatures, we recommend cozying up to a crackling fire! 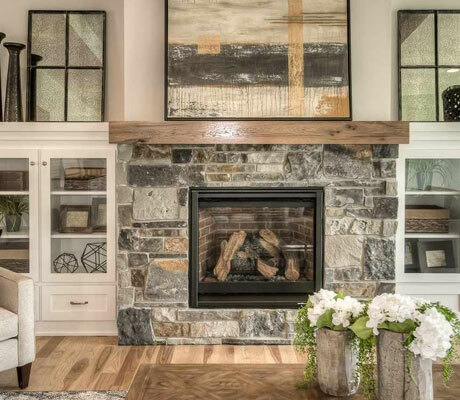 We’ve rounded up some Omaha area homes with stunning fireplace to help keep you warm this winter. Whether you’re looking for a classic, red-bricked hearth or you want a more modern look, we’ve got something for everyone. Take a moment to peruse these gorgeous homes — we’re sure you’ll find one that warms your heart!